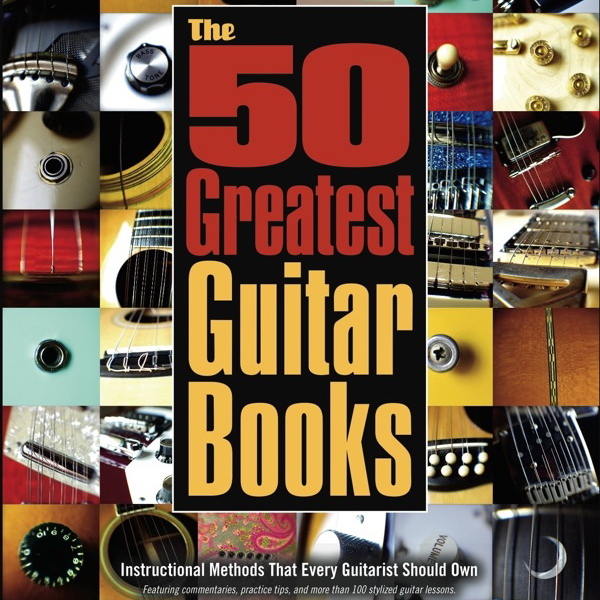 Providing the What, How, and Why, master guitarist and teacher Shawn Persinger shows you how to get the most out of the best guitar books. You’ll find insightful commentaries and more than 100 individually tailored guitar lessons – in all styles – that will provide beginner, intermediate, and advanced players with a lifetime of knowledge, insight, and inspiration. Includes contributions from legendary guitar players and educators: Rik Emmett, Henry Kaiser, Steve Kaufman, Wolf Marshall, Tim Sparks, and many more. More than 100 stylized guitar lessons: Chord Voicings, Arpeggios, Two-Handed Tapping, Fingerpicking, Slide Guitar, Walking Bass Lines, Improvisation, and much more. Featuring all styles: Classical, World, Blues, Funk, Metal, Rock, Jazz, Ragtime, Flamenco, Bluegrass, Gypsy Jazz, Pop, Latin, Fingerpicking, Country, Fusion, Texas Swing, and more. Includes more than 100 free mp3 lessons.